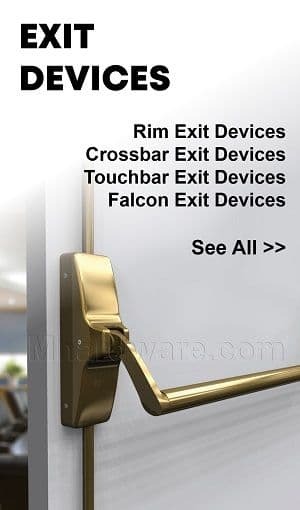 Browse our huge variety of quality concealed overhead door closers from Falcon, Rixson, and Norton. 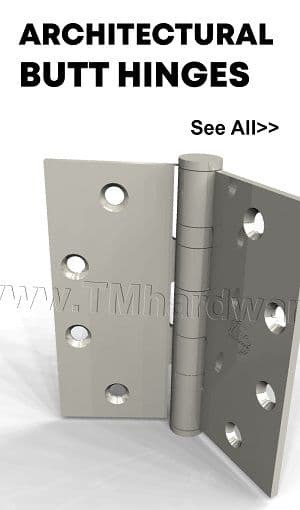 Commodity grade and architectural grade closers are available for offset and center hung doors. 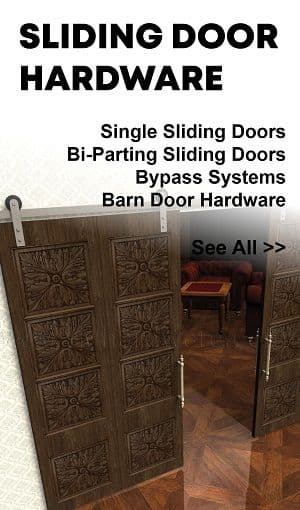 Many availabe packages for all sorts of wood, aluminum and metal doors and frames. Falcon OHC100 Series Overhead concealed closer controls door opening and closing, while providing an aesthetically design. 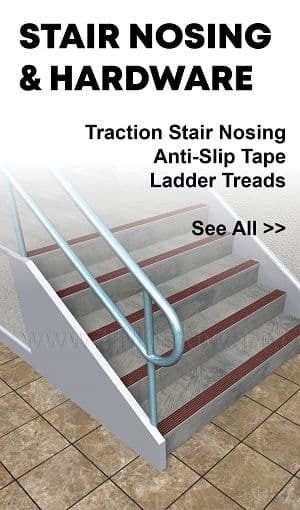 Good for interior and exterir, Closer used with aluminum doors and frames, retrofittable to Jackson hole pattern, 90° and 105° standard opening with option of hold open. variety of size options available. Falcon offers a variety of replacement accessories from the OHC100 Concealed Door Closer, such as mounting brackets and pivots to replace worn out or broken accessories. Chose from a variety of options. 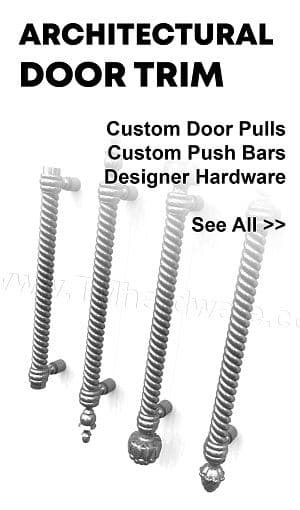 Choose one of these arms to replace arms from the OHC100 Concealed Door Closer. Variety of arm types available. See tabs below for a detailed description of each arm type. Falcon OHC100 Series Overhead concealed closer cylinder replacement is the standard cylinder provided with the OHC100 Concealed Door Closer. 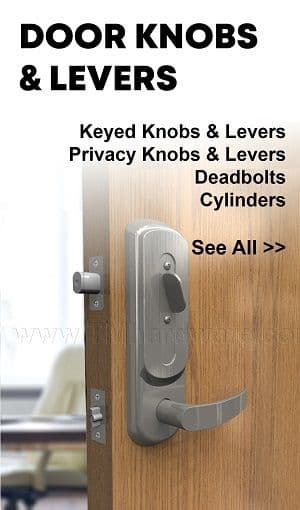 Use these cylinders to replace old cylinders as opposed to replacing the entire door closer. Option of Hold Open, and adjustable sizes. Norton Overhead Concealed Closer for interior and exterior doors is available for Hold Open or Non-Hold Open Function. Grade 1. 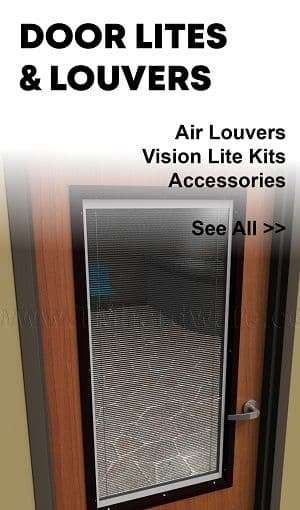 Norton Overhead Concealed Security Closer for interior and exterior doors is available for Hold Open or Non-Hold Open Function. Grade 1. Rixson 0608 Series Concealed Overhead Door Closer is single acting, offset hung, non-handed. Great for low to moderate traffic. 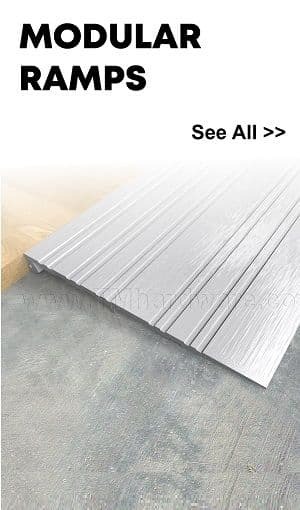 Maxium Door size 3' 8" x 8', use for 1-3/4" doors. 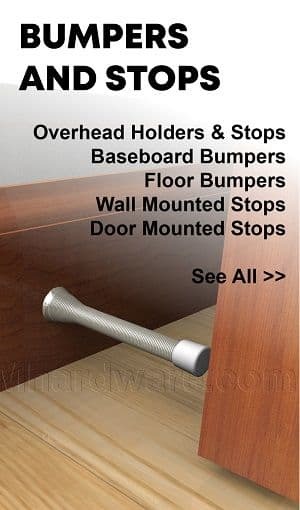 Can be used with offset pivots or hinges. Variety of finishes and options available. 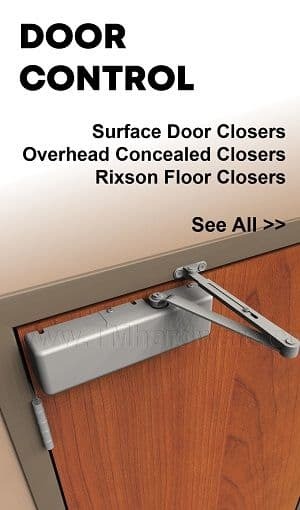 Rixson 608 Series Concealed Overhead Door Closer for Exterior or Interior Doors, Single or Double Acting, up to 200 LB. 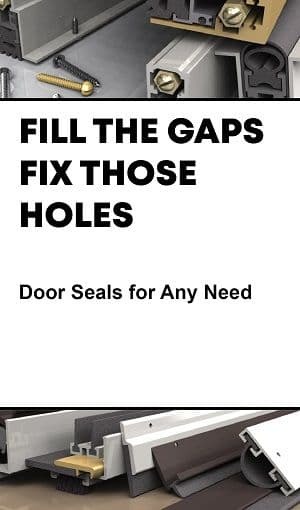 Options of Aluminum, Wood, or Metal Doors and Frames. Bottom Pivot included. Priced per Unit. Rixson 700 Series Concealed Overhead Door Closer for Exterior or Interior Doors, Single Acting, up to 200 LB. 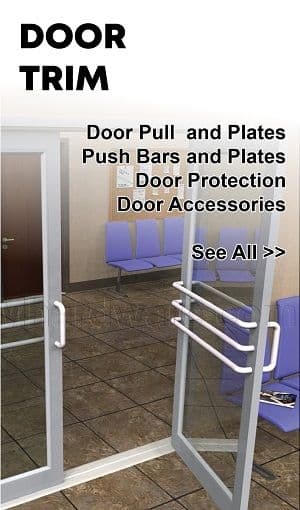 Options of Aluminum, Wood, or Metal Doors and Frames. Bottom Pivot included. Priced per Unit. Rixson 800 Series Concealed Overhead Door Closer for Exterior or Interior Doors, Double Acting, up to 200 LB. 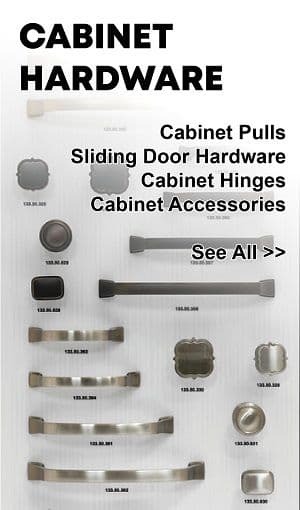 Options of Aluminum, Wood, or Metal Doors and Frames. Bottom Pivot included. Priced per Unit. 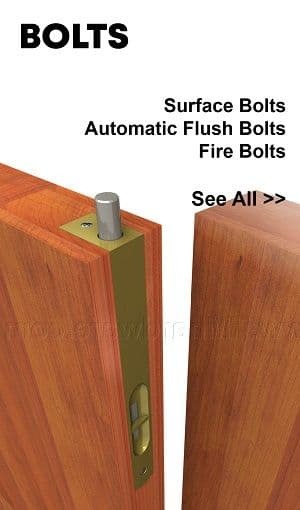 Rixon X91 Concealed Overhead Door Closer for Exterior or Interior Doors, Single Acting, up to 250 LB. 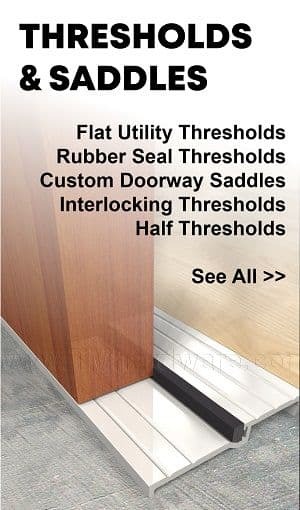 Maximum Door Size 54" x 72" Interior or 48" x 72" Exterior. Mininum allowed frame size 1-3/4" x 4". Priced per unit.